You may have read that a decision was left over from yesterday which means a decision has to be made today. Do I continue this trip solo or postpone? I suppose sleeping on it helped because when I woke, I knew I wanted to continue. I hadn't achieved the goals for this trip and If I have to do it solo, I will. But this trip wasn't about an urban exploration adventure and I was still firmly planted inside the city walls of Memphis. I loaded the truck and set out to take few photos before starting another leg west into Arkansas. As I wandered about Memphis, I came across some literature explaining a little about the history of Memphis. 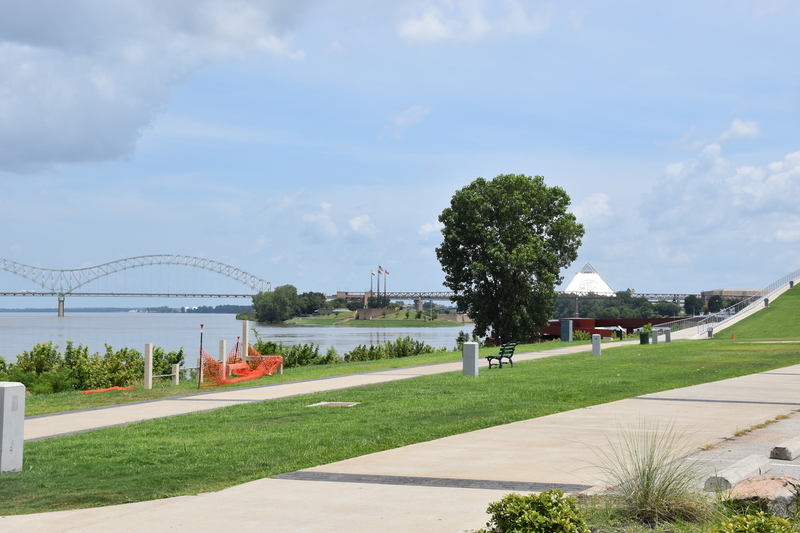 Did you know that Memphis lost a large percentage of its white population due to Yellow Fever in the 1800s? There were several outbreaks - each increasingly deadly. By a large margin, more white people died than African Americans. Many believed that this was due to having a greater tolerance of Yellow Fever because of generations of exposure in West Africa This also meant African Americans were hired in previously unattainable jobs. 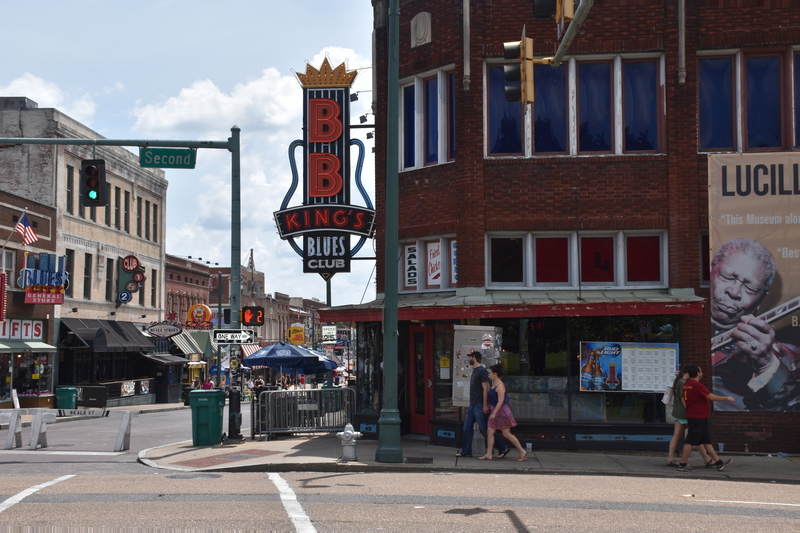 Their influence soared and it starts to make better sense that Memphis is known as the birthplace of rock and roll. You can read more about the Yellow Fever outbreaks and how these reshaped the dynamics of Memphis here. After a couple hours of exploring, learning and taking photos, I had to start driving to west Arkansas. 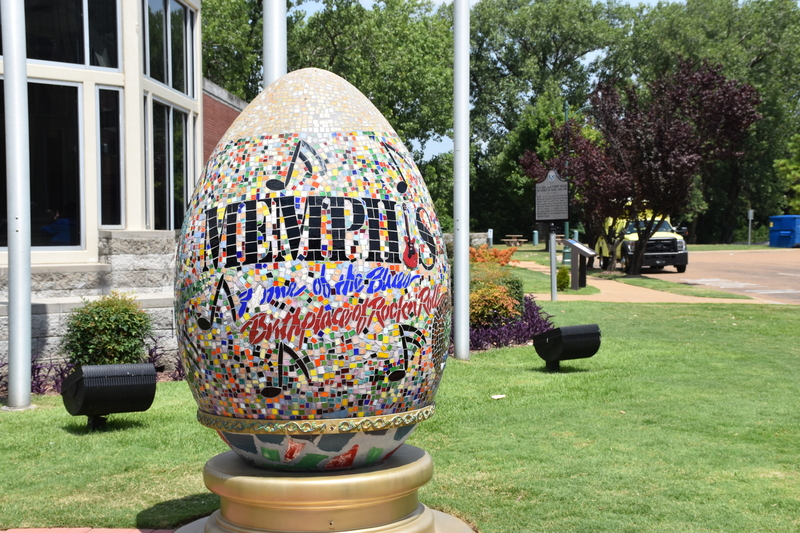 Here are few photos from Memphis to conclude this leg of the trip. 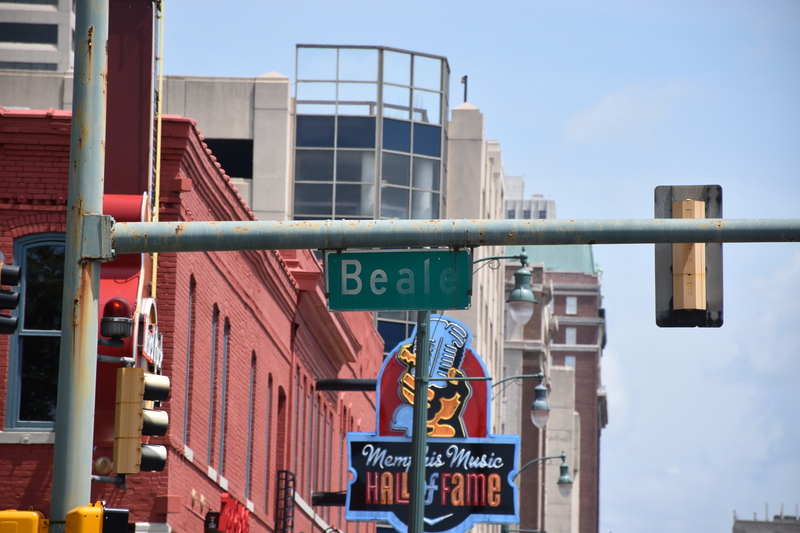 The famous Beale street. Down on second street hanging out with BB King. A couple photos by the river. 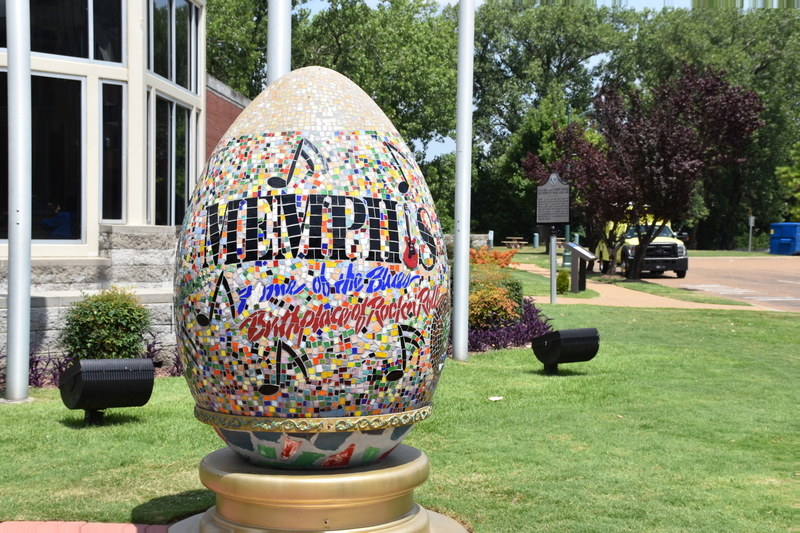 A pretty artsy Memphis Egg. I decided to take interstate 40 because it is the fastest route to western Arkansas and the Ozark Mountains - the goal for today. 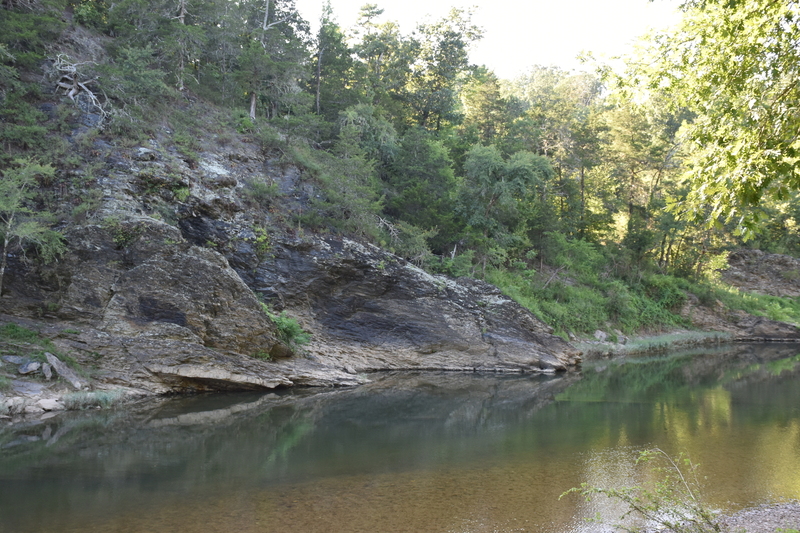 Once beyond Little Rock and Hot Springs, you will enter the Ouachita ( wosh-i-taw ) National Forest - pronounced . It has all the ingredients that make for a good place to camp. 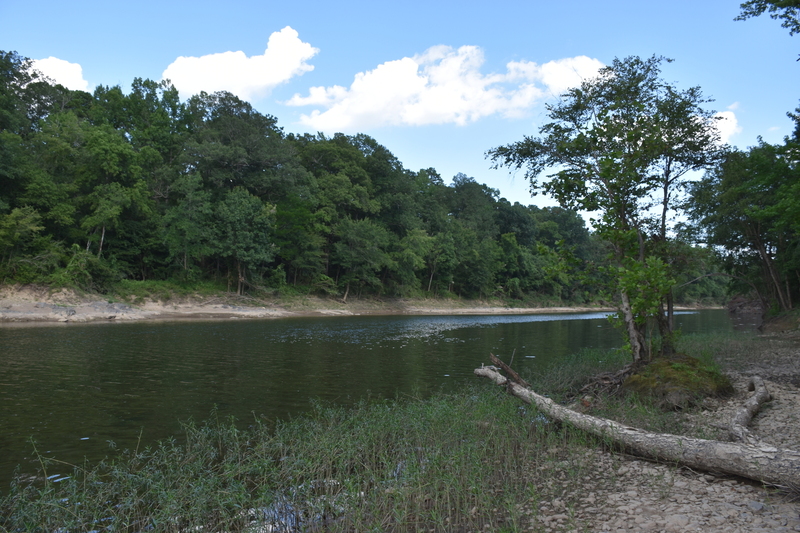 After driving down dirt roads and soaking in this peaceful place, I found an interesting spot near the Ouachita river. I stopped to take photos of the river and to explore around for a while. The river is nice here but overall - not great camping spot. There was something about the abandoned camper and the feel of it that I decided to drive on for a while. 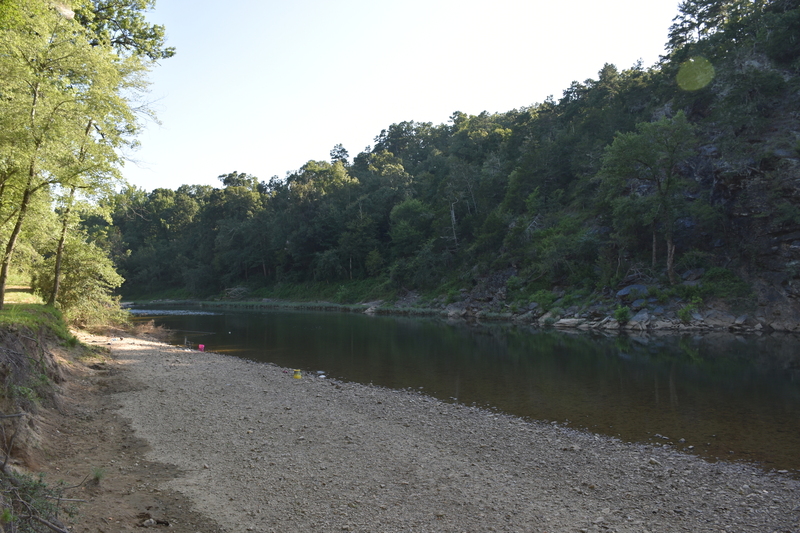 I've included a few photos of the Ouachita River - First attempt to find a non-sketchy camp spot in Arkansas. 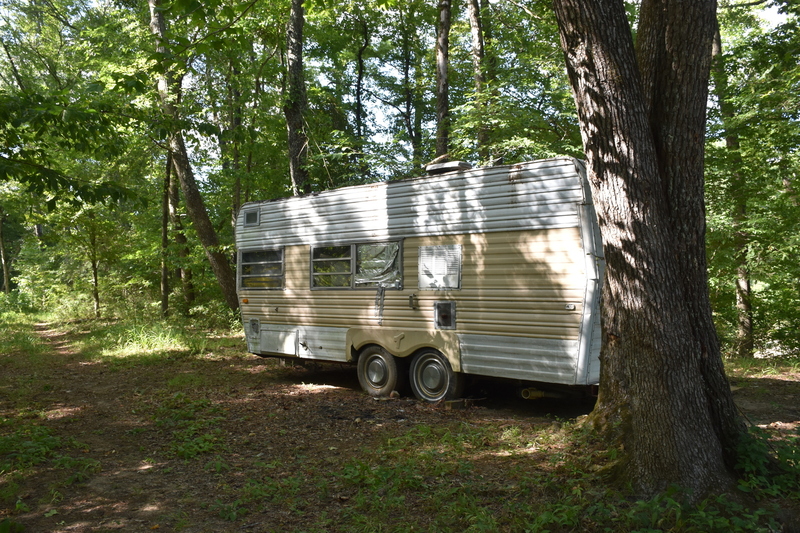 The abandoned camper. I found a much better place to camp a few miles away. 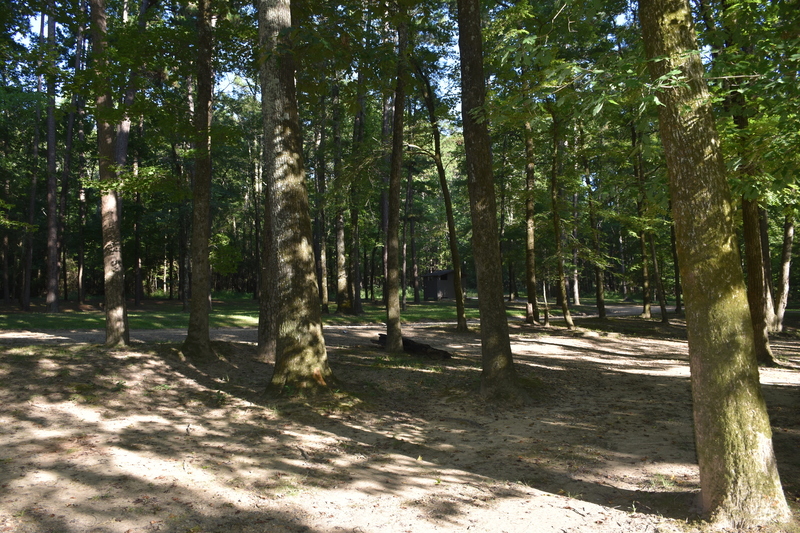 The new location was a remote park that had good camping spots close to the Ouachita River. Once I arrived, I ran across a few fellow adventurers and we hung out for for a while sitting on some brew and discussed gear and the typical subjects people who love the outdoors tend to be interested in. It made the stay more interesting because I like hanging out with people who are exited about being outdoors and burning ridiculous amounts of calories challenging themselves in numerous outdoor related activities. One really cool trick I learned was a fire starting technique that uses petroleum jelly and cotton balls. Slather petroleum jelly on cotton balls and you are good to go. The petroleum jelly does not evaporate and is flammable so when the winds crazy, these little things stay lit. We shared a few more beers and then I excused myself for some chill time by the river reflecting on the day and dreaming of what was next. 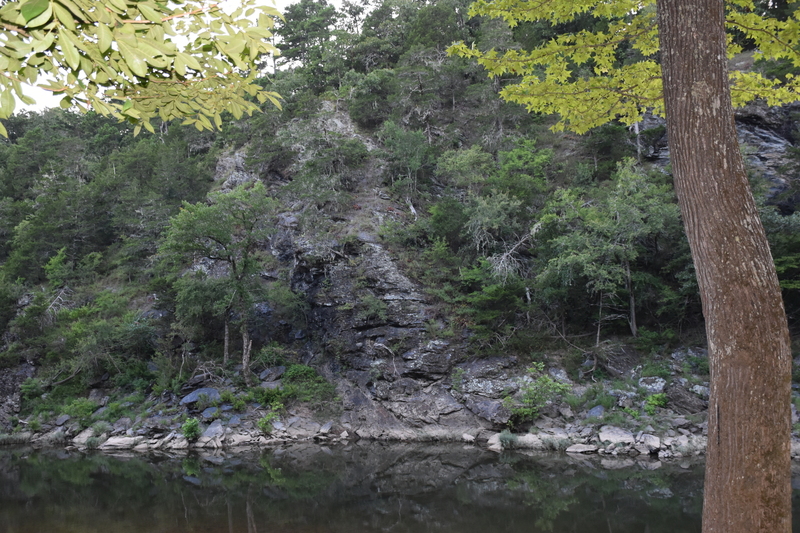 I took a few photos of the Ouachita surroundings. Just some rock outcroppings. Sitting on a park bench sipping a beer. Apparently people were fishing here but left there gear? Where I camped for the night. 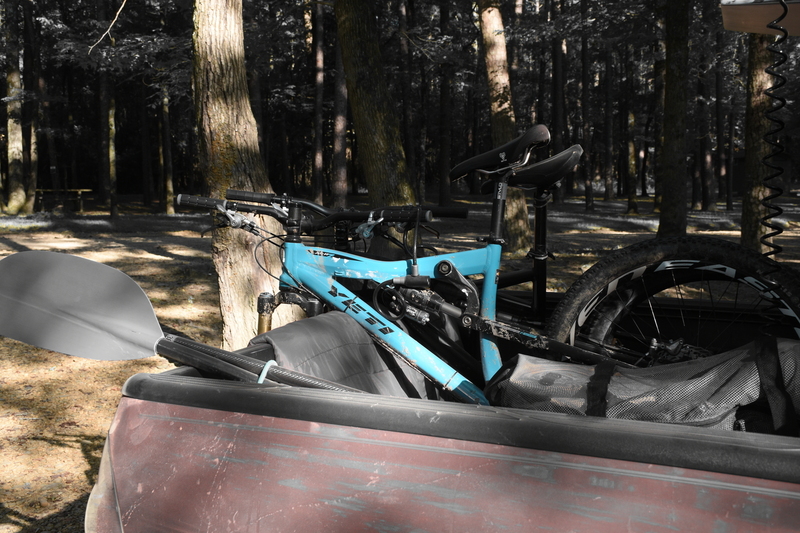 Mountain Bikes are ready - Where are the trails? All in all I think the day went smooth and although I didn't cover much about the drive, I enjoyed Arkansas for what it is understanding there are many more things to do than I had accomplished. Maybe the next time I will ride these two long distance black diamond trails - Lovit: Section 1 and Lovit: Section 2 or find a hiking trail or two but for now, it it good enough. The trip's awesomeness is just beginning and I hope that whomever says they want to accomplish a goal does so without a second thought. Don't think - do!